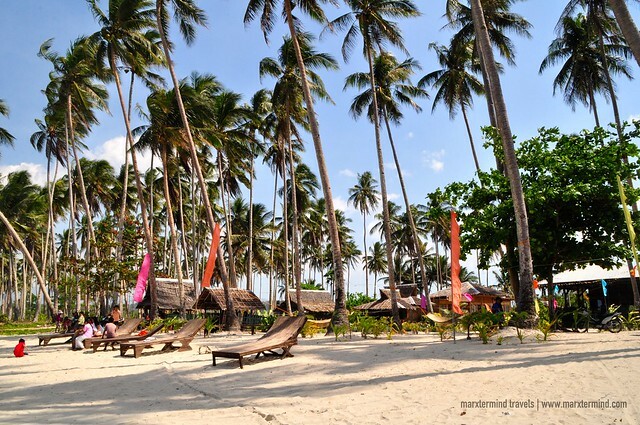 Looking for a place to stay in San Vicente has now become quite easy because the selection of accommodation has grown, but if you’re looking for a beachfront accommodation then the options as of the moment are only few. 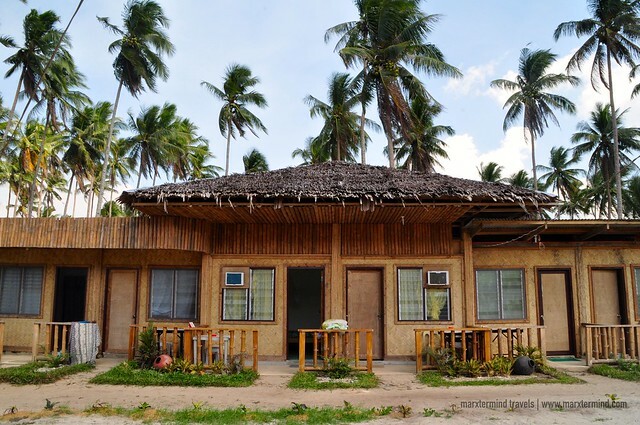 Most of the accommodations in San Vicente are located in the town proper of New Agutaya and Poblacion. 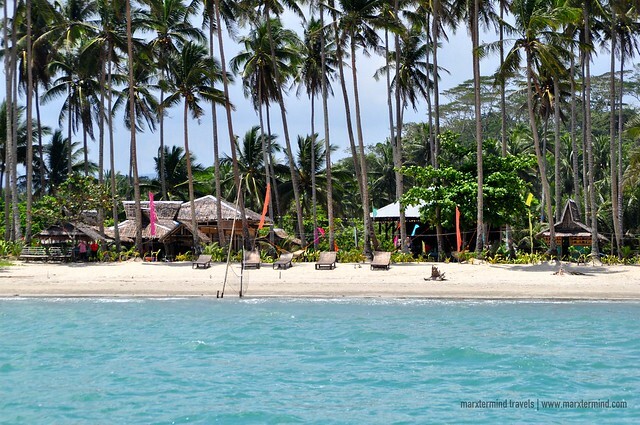 Though the Long Beach in San Vicente stretches to 14 kilometers, you’ll only find one or two resorts that are situated or near the lengthy coastline. One of which is Ursula Long Beach Traveller’s Inn. It was my second day of my weeklong vacation in Palawan when I travelled to San Vicente, home to the longest beach in the country. 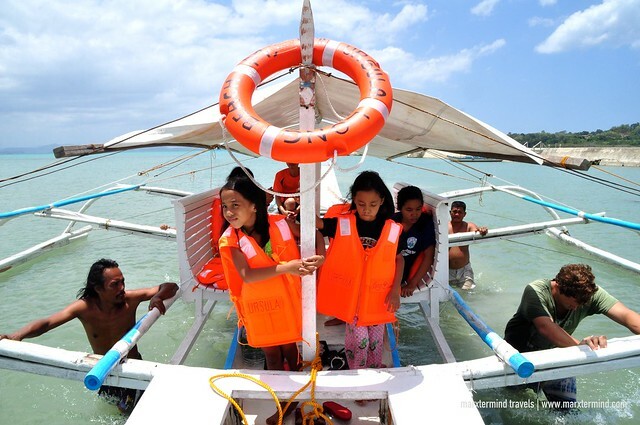 Getting to San Vicente is easy by riding a van or bus at San Jose Terminal in Puerto Princesa City. Travel time takes about 3 to 4 hours. It was around 1:00 PM when I reached the town of Poblacion in San Vicente. My plan was to stay for a night and see the longest beach. 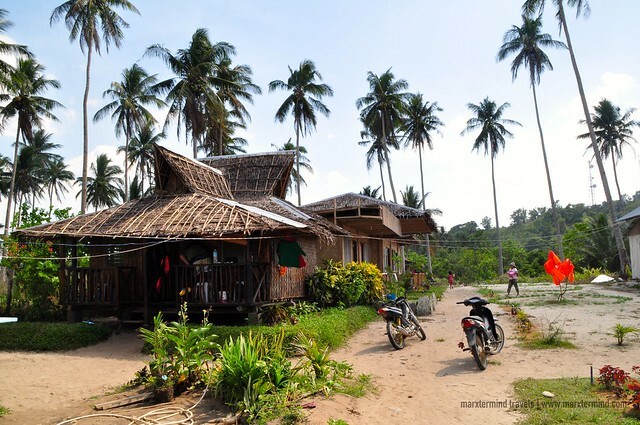 But I came with no idea where to stay to so I proceeded to the Tourism Office first and asked for some recommendation. They were helpful. Because I was there for the long beach, I’ve thought it would be pleasant if I’ll stay in a beachfront resort. With that, I was told about Ursula Long Beach Traveller’s Inn. I then immediately contacted the resort to ask for room availability. As luck would have it, the resort has a vacant room for me. After getting the confirmation, I thanked the tourism staff and hailed a motorbike to take me to the resort. It took me about 5 minutes to reach the place, with fare of PHP 20. 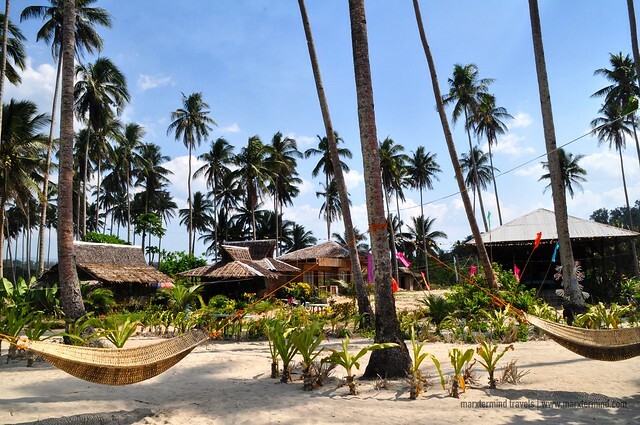 Ursula Long Beach Traveller’s Inn is a family owned resort that is part of the town of Poblacion in San Vicente. 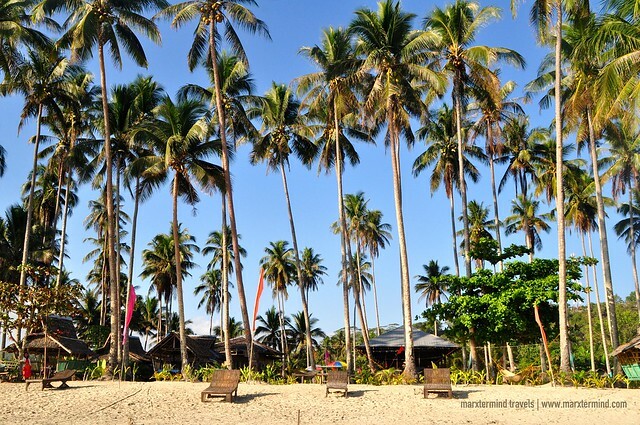 It is one of the few beachfront resorts that can be found along the Long Beach. The resort is specifically located at the southernmost part of the beach. Ate Flor, the resort owner, gratefully welcomed me when I arrived at the resort. She introduced me to his husband, Aris and to the rest of her family. Because my room wasn’t tidy yet, she asked me to stay at the restaurant area first and there we spent a little time to chat. After a while, I asked Ate Flor if she could let me borrow one of their motorbikes so that I can conveniently explore the lengthy beach of San Vicente. Because I’m not really proficient driving a motorbike, she just asked her son to drive for me to get around the long beach. It was already evening when we went back to the resort. My room was already ready, so I went straight to my room and went for a rest. The room that I stayed in was a fan room. For roughly PHP 900 per night, I got a basic room that has a double bed, a fan, a small desk, a private bathroom and some basic toiletries. The room is clean and basic, nothing to complain for a budget room that is so close to the beach. 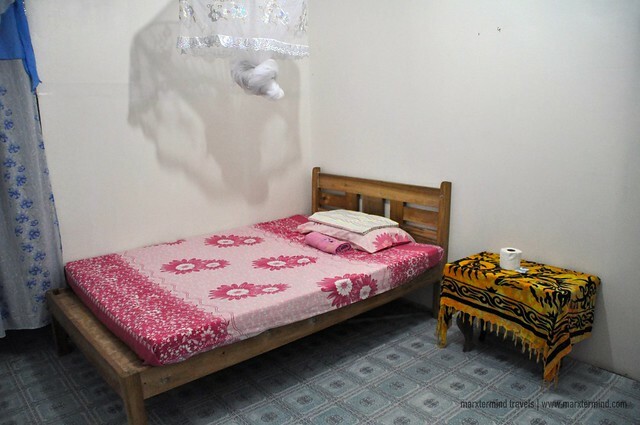 Aside from fan room, the resort also has air-conditioned rooms and fan cottages. They also have small nipa huts that are available to guests when the standard rooms get fully booked. The resort also has a restaurant. They serve breakfast, lunch and dinner. Meals are priced reasonably at around PHP 150 per meal. The food selection were limited during the time of my visit, which is during the Holy Week that their cook could only offered me a simple omelette. The resort also has a Wi-Fi connection that is only accessible at the restaurant area. 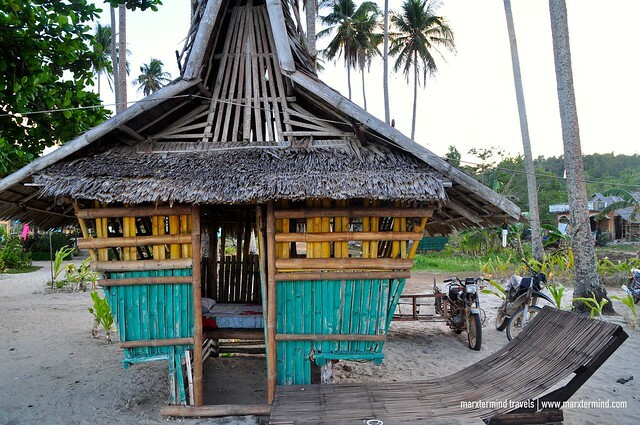 The resort also placed some deckchair and native hammocks at the beach area for guests to use to relax or lounge around. The sense of feeling at home is what I’ve liked the most when I stayed at Ursula Long Beach Traveller’s Inn. 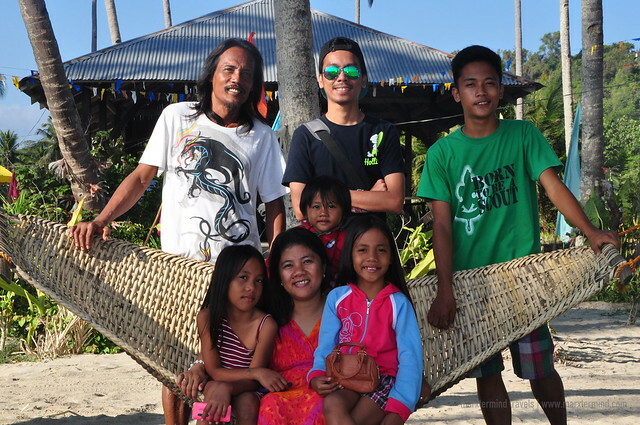 They made my vacation in San Vicente, Palawan more pleasant and memorable. They were like a family to me while I was in San Vicente because they were so kind and welcoming that they even offered me a boat ride to get to Port Barton the next day. 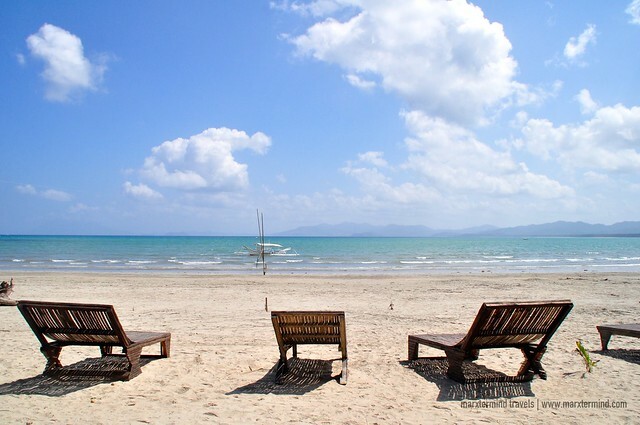 My plan was to stay for just a night at San Vicente, Palawan and see what the longest beach in the country looks like. But because of the kindness that I’ve felt during my stay in Ursula Long Beach Traveller’s Inn, I came back after traveling at Port Barton and spent two more nights at San Vicente to meet the thoughtful family of Ursula Long Beach Traveller’s Inn and feel once more the easiness and homey vibe that they let me experienced the first time I stayed in their pleasant resort.